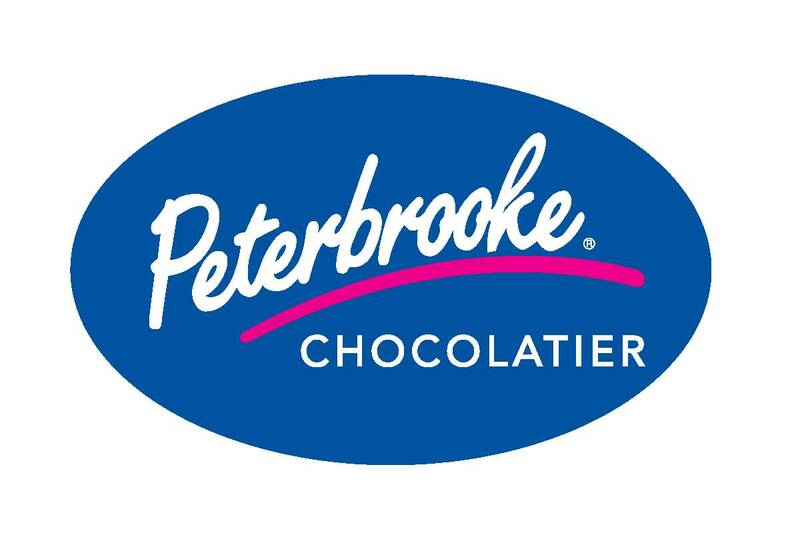 Peterbrooke Chocolatier originally opened in 1983 with the mission to bring back the art of European chocolate-making and translate it into the American neighborhood experience. 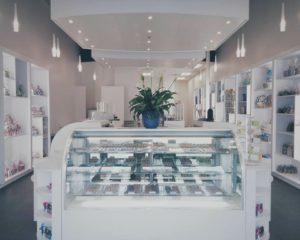 Our concept is built on the promise of the Ultimate Chocolate Experience. When customers enter our stores, they enter an entirely new world – a place where each of the five senses are treated to an extraordinary encounter.